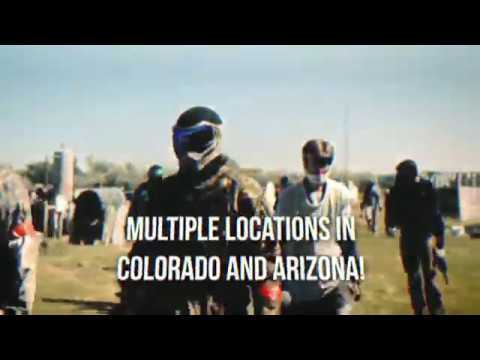 Paintball, Airsoft, & Laser Tag Fields! Three. Two. One. GO! 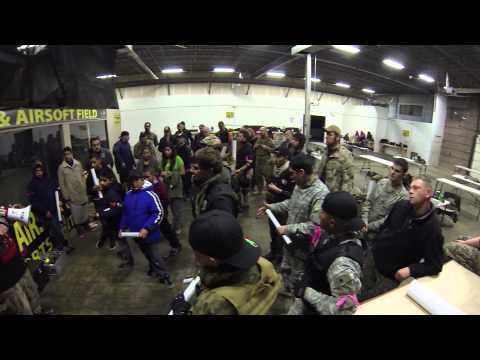 The excitement starts the second you walk through the front doors at American Paintball Coliseum. Our friendly and helpful staff makes sure that our facilities are a fun and a safe environment for people of all ages and skills to enjoy the sports of paintball, airsoft, and laser tag. Paintball is great for players of all ages because it encourages teamwork, communication and trust while playing an adrenaline filled sport. 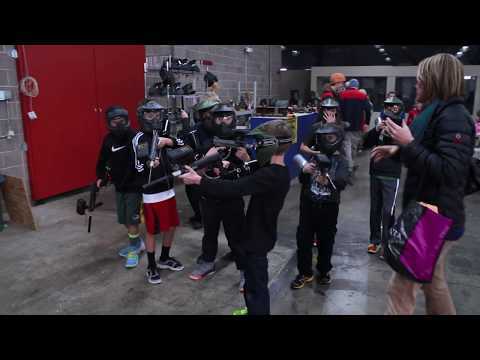 American Paintball Coliseum has been in the paintball recreation industry for over 10 years and is focused on making sure that all our players have a great time – every time. We strive to provide excellent customer service, and over the years, this has become our signature. APC can host an exciting group event or birthday party for people of all ages and skills. Every birthday party, company outing or corporate event, bachelor/bachelorette party that happens within our walls is unique and treated with the best customer service. Sign up for some fun and book your party today! Get off the couch and get behind the trigger. Bring your friends and family for an experience they will never forget! Need new gear? We have you covered! The paintball and airsoft store at American Paintball Coliseum is the #1 place to shop for gear in Phoenix, Arizona. We carry everything you need for both sports to stay at the top of your game including airsoft guns, pistols, tactical gear, paintball guns, goggles and more. Our store features all the major brands that you know and love like GI Sportz, Valken paintball, Elite Force, ICS, KWA and many more. We strive to bring you the best prices available making sure that you get the exact gear you want at the lowest possible price. With any airsoft or paintball gun purchase, we add on over $60 of value by giving special entrance passes as well as a limited warranty for repairs. Our friendly staff are filled with expert knowledge and are happy to help you pick the right piece for your budget. Looking for something specific? Let us put together a special order for you. American Paintball Coliseum makes it possible to never be outgunned while playing paintball or airsoft. For more questions about our stock and items please call us at (602) 275-5285. Lock and load! Has your paintball or airsoft gun had a long season? Is there dirt and sand in places it shouldn’t be? We can help! American Paintball Coliseum offers a tech repair service for paintball and airsoft that will get you back up and running in no time. Our staff is consistently learning about the inner workings of paintball and airsoft equipment and can help advise on what amount of work it would take to get you back on the field. We repair all kinds of equipment such as paintball guns, airsoft guns, paintball tank regulators, air driven designs and other pieces of mechanical equipment. Our competitive rates matched with our deep resource network of information and parts makes APC the best option when you have a few screws loose on your hands. Our tech repair services also extends to air containers. For more information about getting your equipment repaired, maintenanced or hydro tested, please at (602) 275-5285 and our staff will be able to assist you further.